Pat on the back to Elizabeth and Jeff for their neighborly service. 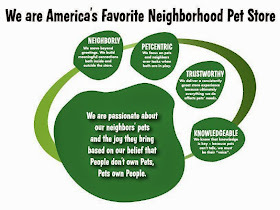 The word of mouth that results from providing our neighbors personalized attention is priceless! What amazing great customer service you have at Store #66 - 3640 N Elston Ave ,Chicago !! The founder of Wal-mart, Sam Walton, believed that the goal as a company is to have customer service that is not just the best, but that it is legendary. Well, Elizabeth and Jeffery Simonelli made my experience legendary. 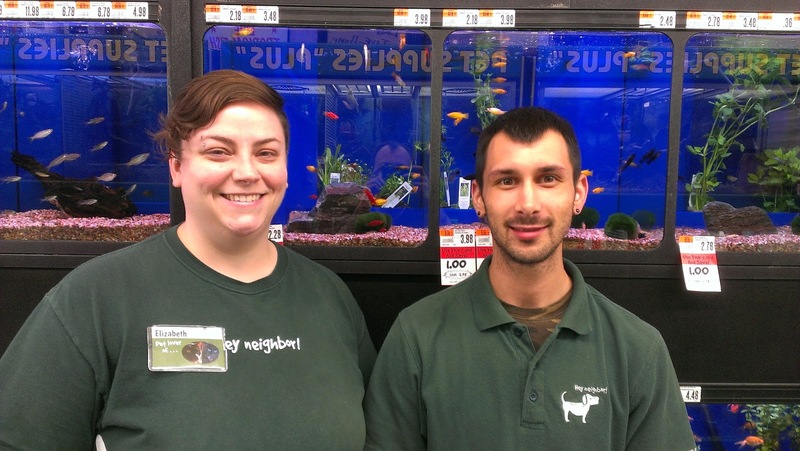 I approached Elizabeth to ask her about an aquarium stand for a 10 gal tank. Elizabeth actually brought me to the aquarium department and helped me search for a stand. In any other store (Petco,Kmart and even Wal-mart) an employee would just direct me to an aisle for me to look by myself -- how refreshing it was to have such great customer attention ! Although I didn't find what I was looking for, Jeffery went out of his way to help me search a store in the area to investigate if they sold this particular 10 gal stand. He was personable and friendly. Jeff and Elizabeth made me feel that this Pet Supplies Plus was my neighborhood store. I am now a Pet Supplies Plus customer for life. I've told my family, neighbors and friends about my experience -- and told them to ask for Jeff or Elizabeth if they need any answers to their questions. So...thank you for this experience. Elizabeth and Jeff are GREAT !!!!!!!!!! !